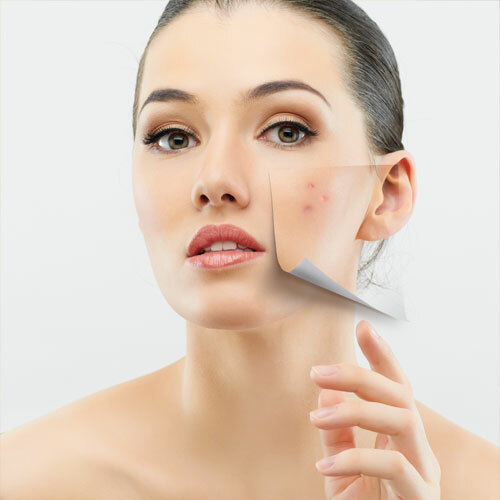 Dark spots formation is a common skin problem seen the people many young adults. It is also called as hyper pigmentation. Dark spots are primarily caused by zits, acne, blemishes and black heads. The percentage of dark spots increases as the exposure to the sun increases too. Since the rate of melanin would be decreases, it leads in turn to the darkening of the skin. Here are some home remedies to get rid of dark spots on your face. Lemon juice helps you in lightening the dark spots on your skin. You can simply squeeze out some juice out of a lemon and apply it directly on the dark spot by dipping a cotton ball in the lemon juice. Let it rest for about half an hour and rinse it off with cold water. Repeat this at least two times a day. It takes 2 months for you to see positive results.